There are a few telltale signs that you are bad need of a gutter repair. Maybe your gutter is pulling away from the fascia board of your roof. Maybe you have cracks or leaks in side of your gutter that causes improper flow of water runoff. No matter what the issue is, Loveland Gutters can help give you the peace of mind that comes with functional gutters. If you have damage to your gutters, you may not always need to consider a full gutter replacement or new installation. Sometimes, a gutter repair is all you need, and given that it is much cheaper, if your gutters can be repaired effectively, this should always be your choice over brand new gutters. Not only is this the smart choice, but it will save you a ton of money. Gutter repair is one thing that you can't just take a singular approach to as a gutter repair company. Not all gutters are made equally. Luckily, at Loveland Gutters we have experience dealing with all types of gutters from seamless gutters and sectional gutters to aluminum gutters. No matter what the style or material, Loveland Gutters has the knowledge and expertise to perform any gutter repair. Ready for your gutter repair? Not sure if you need a repair or replacement? 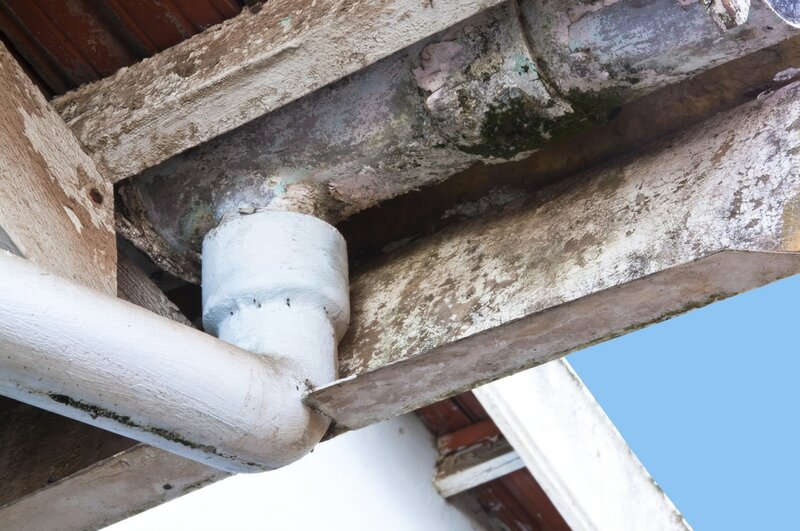 Call Loveland Gutters and one of our technicians can come out and give you a consultation.